BlytheLife.com » ClassicBlythe Giveaway: The Winner! 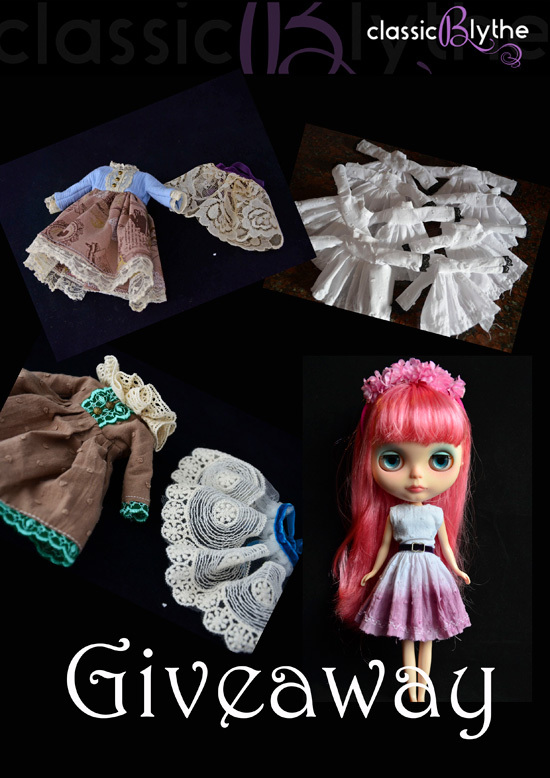 I was so pleased to read such lovely comments on my interview with Eliana of ClassicBlythe! I’m sure she was tickled to read such great comments as well from the Blythe community. I’d like to take the opportunity to thank Eliana again for participating in the 2016 March Talent Showcase and for offering a very generous prize of a custom made dress for one very lucky BlytheLife’s reader’s Blythe! Congratulations Rhea! I’ll be forwarding your email to Eliana so she can get in contact with you soon!